John Hampton has been an attorney in Texas since 1979. His law practice addresses all aspects of residential real estate law, commercial real estate law and business law. 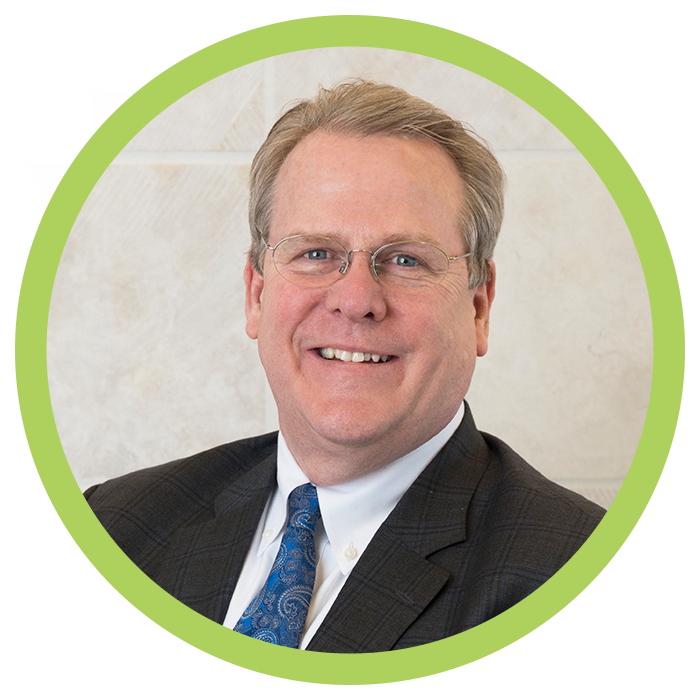 He has served as an escrow officer, closer and counsel with Chicago Title, Fidelity Title and Sendera Title. Mr. Hampton is accomplished at working various transactions including raw land, ranches, mixed commercial and residential. He has handled over 500 million dollars in closings without a claim. Most recently, Mr. Hampton was presented the 2018 leader excellence award from the American Land Title Association’s Homebuyer Outreach Program. 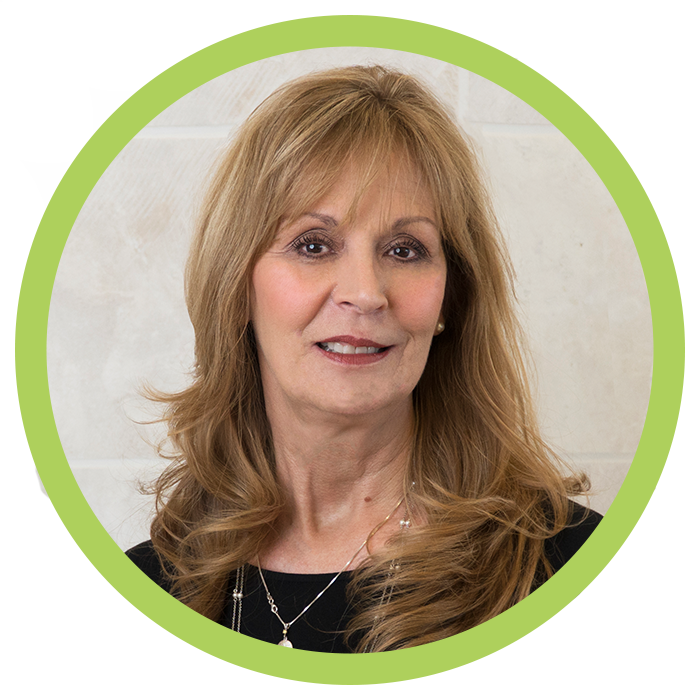 Sheila Dunn has over 25 years of experience in the title industry from top to bottom; be it as an abstractor, examiner, escrow processor, closer, to all post-closing responsibilities — Sheila has seen it all. 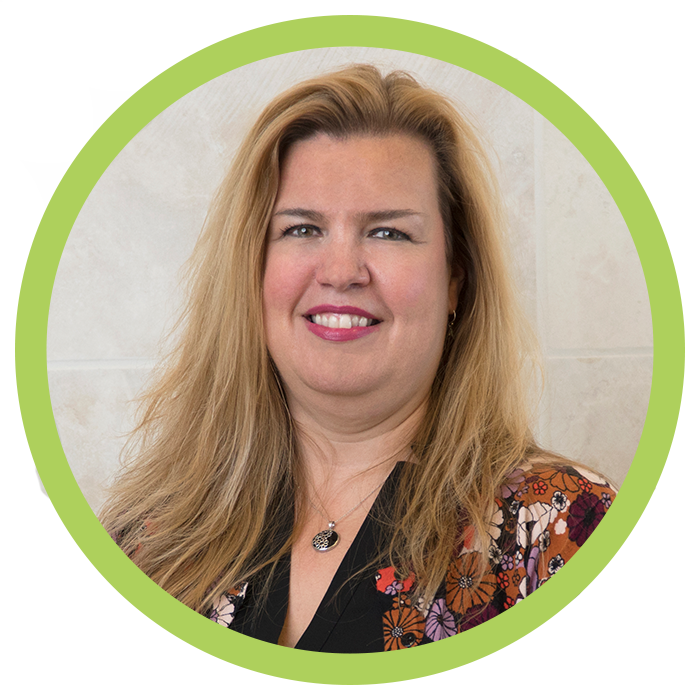 As our Senior Escrow Officer, Ms. Dunn is responsible for the smooth running of all aspects of Green Brick Title’s business. Sheila’s depth of knowledge is put to work to make our customers’ experiences informative and their closings complete, and accurate. She is a strong communicator with all of our stake holders within the Green Brick Partners family and outside of the companies as well. Sheila travels the globe, surfs all local concert venues to broaden her wide and varied musical taste, and her real boss is a 7 pound Shorkie named Cricket. Paula Reed is an accomplished Escrow Officer, funder and legal assistant with over 20 years of experience in the real estate industry. The breadth of her experience allows her to consider all aspects of any closing to produce reliable results and accurate title insurance policies. Ms. Reed received her license and certifications from the Texas Land Title Association. She was awarded an Associates Degree in Applied Science with a concentration in legal in 1997. 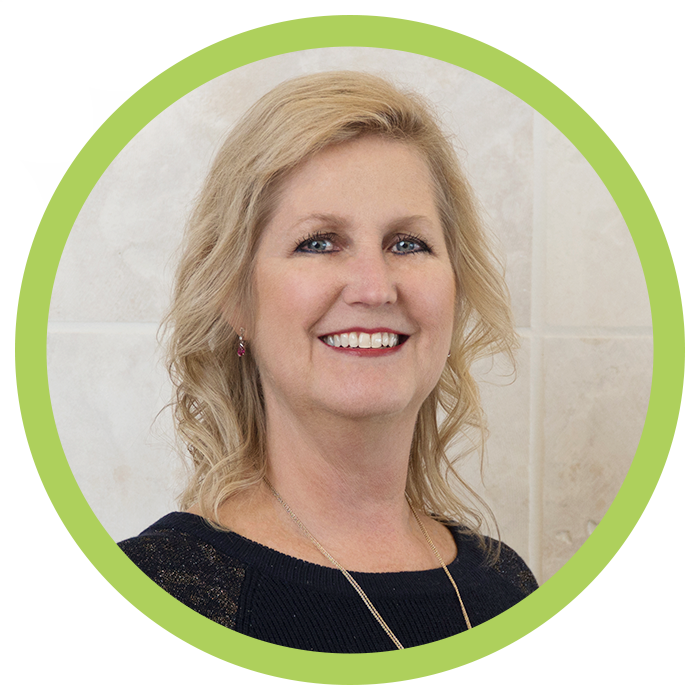 Paula lives in Wylie, Texas, with her husband, daughter and two intense dogs and a third one on the way. Nena Bruton has been an Escrow Assistant for 11 years. Her focus at Green Brick Title has been as a pre-closing processor responsible for obtaining and checking all of the details needed for lenders and buyers to be ready for closing. Ms. Bruton received a Bachelor of Science Degree from West Texas A&M and a Master’s Degree from the University of North Texas. Nena loves spending time with her friends and family and when she is not working, she enjoys volunteering at shelters for the homeless and a local elementary school. Andrea Butcher has spent her working career in homebuilding, property management, and title insurance for more than 20 years. 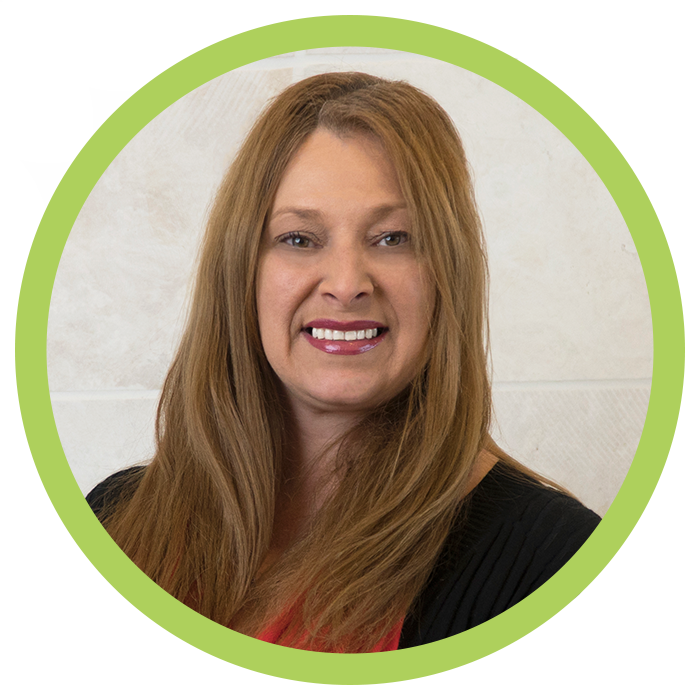 As an escrow assistant, Ms. Butcher manages the front end of Green Brick Title’s business – from handling the schedules, and orienting our customers on closing day, to placing new title orders, and keeping our office running smoothly. With just men around the house, Andrea and her cat Mazie enjoy classic car shows, wine tasting, and roller coasters – not necessarily all on the same day.